Performance is always an issue when it comes to visual clarity. With simple adjustments on the graphics card and other settings good performance can be delivered. These are the most important elements of the computer. The graphic cards which have more memory, run more efficiently and all the games and applications work faster. Apart form installing the best video card, with few tweaks and software settings you can boost the performance of the system. 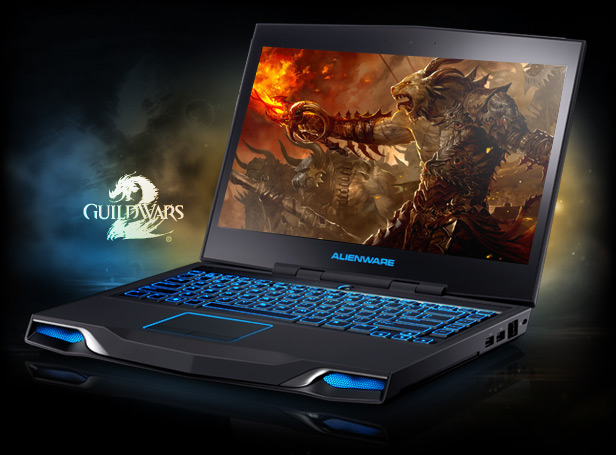 Many driver updates are being released by graphics-card manufacturers. The graphics card of the PC is controlled by the Windows Driver. To find out about your graphics card, go to “My Computer,” then “Properties,” click the hardware tab, then “Device Manager” and go to the display adapters tree. Downloading the latest drivers for the video cards can boost the performance. But do not install the driver software on your own. IT is bette rot get it upgraded by the manufacturers who also provide extra setting and management suites. Few settings should be available for all the graphic drivers like resolution, color depth, refresh rate and DirectX. The more colors on the screen, the image will be more realistic. Though more colors mean it will increase the processing demands on the system. 32 bit color is supported by new PCs. This is useful when it comes to fast-moving 3D games. Direct X is a windows component that controls multimedia functions. To check your version of Direct X go to Start, Run and type “dxdiag” and press Ok. The latest version is DirectX 9 which can be downloaded from Microsoft. The hardware acceleration settings should be max. Go to “Properties,” “Settings,” “Troubleshoot”. The hardware acceleration section will appear and make sure the slider is set to full and “Enable write combining” should be ticked. You can defragment the hard drive. Go to “My Computer,” click on the main drive and click “Properties,” then “Tools” and then select the “Defragment Now” button. This is for optimization of hard drive and it will make the graphics perform faster and smoother. It is better to uninstall all the applications and programs running in the background as they eat up the system resources. This way graphics card will perform faster. One can also add free memory or even RAM as it will decrease the processing demand on the hard drive. If there is dedicated memory on the laptop then memory might not be increased but still one should check if plug-in type modules can be used. Shared memory type is another kind of laptop graphics card memory. In this the amount of RAM can be decreased or increased as it is linked with the main RAM. 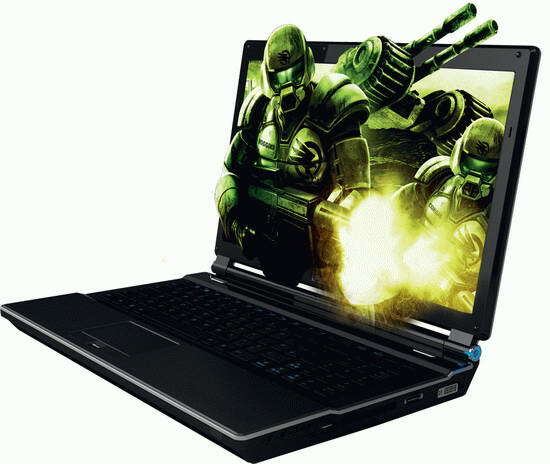 Now the laptops also come with dynamic video memory allocation in which the memory is allocated depending on the usage.